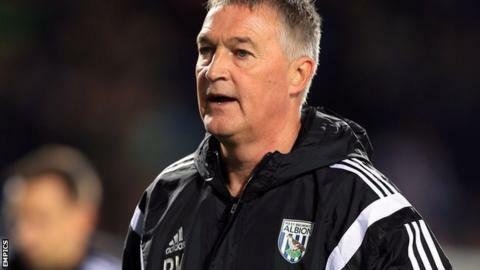 Leeds United have appointed former West Brom coach Rob Kelly as their assistant head coach. The 50-year-old, who has also had spells coaching at Leicester City, Preston, Sheffield Wednesday and Nottingham Forest, will assist new boss Uwe Rosler. Kelly has been out of football since leaving the Baggies in January. Rosler told the club website: "I felt it would be very good to have such an experienced coach like Rob next to me."